Super soft quality hand towels. 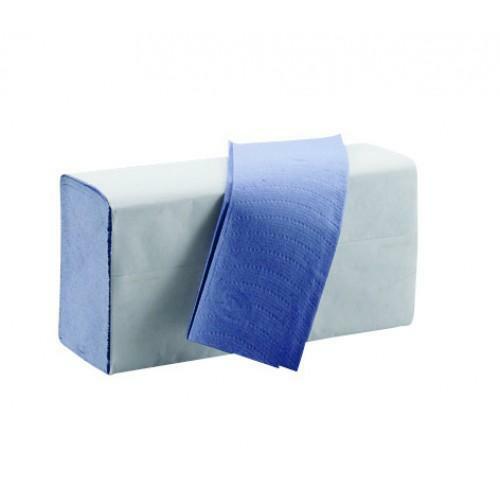 1ply Blue Z-Fold, self-presenting. Suits most slimline style towel dispensers.